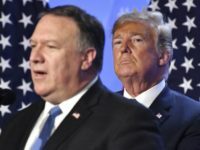 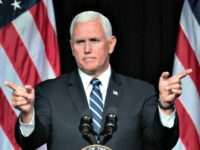 WARSAW, Poland — The Trump administration lashed out at some of America’s closest traditional allies Thursday, accusing Britain, France and Germany of trying to bust U.S. sanctions against Iran and calling on European nations to join the United States in withdrawing from the Iranian nuclear deal. 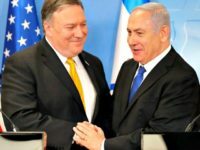 Iran is the top threat in the Middle East and confronting it is key to reaching peace in the entire region, U.S. Secretary of State Mike Pompeo said Thursday at a Warsaw security conference. 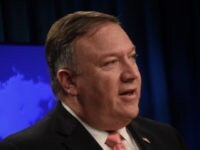 Secretary of State Mike Pompeo addressed the United Nations Security Council on the subject of Iranian missile proliferation on Wednesday. 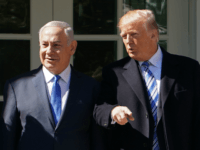 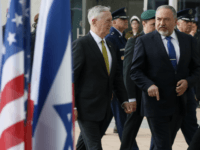 TEL AVIV – Prime Minister Benjamin Netanyahu on Monday lauded President Donald Trump’s “courageous, determined and important decision” to reimpose sanctions on Iran, saying the move was a direct result of his own efforts against the deal. 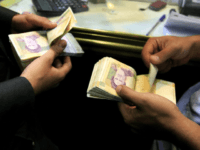 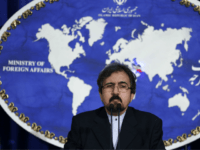 TEL AVIV – The United Arab Emirates’ Foreign Minister Anwar Gargash on Saturday said that Iran’s “aggressive policies” were “largely responsible” for the US decision to reenact sanctions against Tehran, Reuters reported. 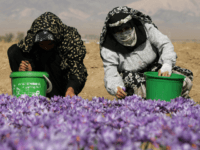 TEHRAN – Iran faces losing 70 percent of its farmlands if urgent action is not taken to overcome a litany of climate woes, the country’s environment chief Isa Kalantari told AFP. 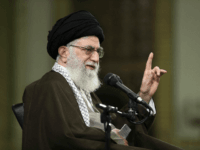 Iran will “slap” the United States by defeating new sanctions targeting the Islamic Republic, the country’s supreme leader warned Thursday. 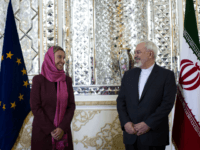 Iran’s President Hassan Rouhani took the unusual step of publicly applauding the European Union (E.U.) 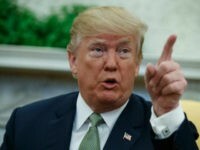 on Wednesday for taking a “big step” in setting the mechanisms to evade new U.S. trade sanctions. 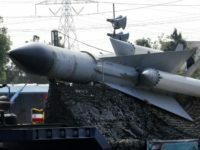 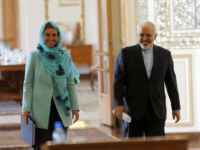 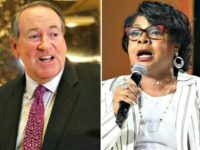 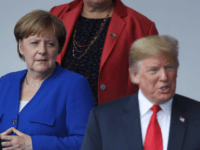 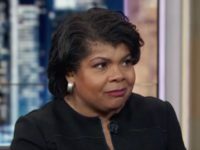 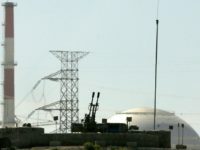 With each passing day, it is becoming increasingly clear that the European Union has decided to stake its diplomatic credibility on the nuclear deal the Obama administration concluded with Iran. 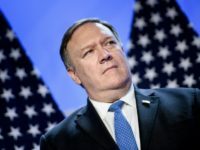 Iran’s former ambassador to Germany, Seyed Hossein Mousavian, made an argument on Ohio-based talk show Going Global with David Delgado on Monday evening that regime change is truly the only option for the Islamic Republic, because the nation will not change its behavior and “behave like a normal country” to have sanctions removed, as United States Secretary of State Mike Pompeo and the Trump administration has suggested. 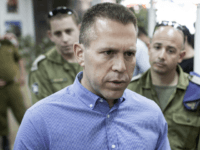 Israel’s Public Security Minister Gilad Erdan on Tuesday called the European Union (E.U.) 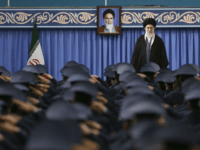 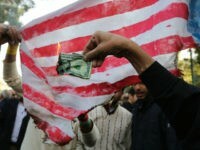 ‘morally bankrupt’ for snubbing the U.S. and its reimposition of tough sanctions on Iran. 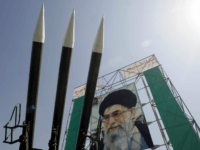 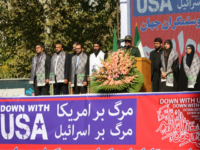 The United States reimposed sanctions against Iran on Monday, as presaged by President Donald Trump’s withdrawal from his predecessor Barack Obama’s nuclear deal, formally known as the Joint Comprehensive Plan of Action (JCPOA). 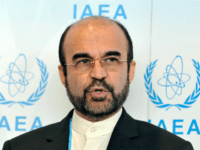 IIran has been looking to China to salvage what remains of the Joint Comprehensive Plan of Action (JCPOA), or Iran nuclear deal. 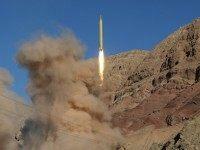 Iranian Foreign Minister Mohammad Javad Zarif on Friday re-emphasized the need for China’s help. 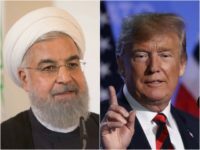 President Donald Trump said on Wednesday that Iran is treating the United States with “much more respect” since he pulled out of the nuclear deal. 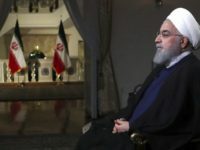 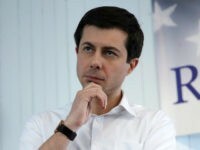 He expected Tehran to crumble under sanctions and negotiate a new deal soon.